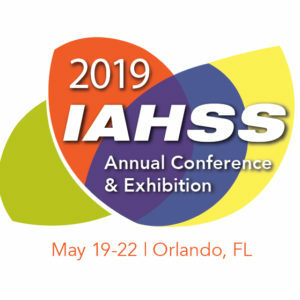 We’ll be in booth #212 at this year’s IAHSS Annual Conference & Exhibition and we couldn’t be more excited! 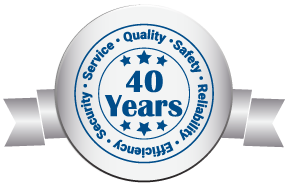 Be sure to stop by to learn about the great security solutions we have to offer. Wander management solutions for long term care, senior living or memory care units. Infant protection for hospitals. Real-Time Location Solutions for any facility interested in automating the process of collecting location data within their facility!